If you have dreams of studying abroad in Canada, now is the time to apply. 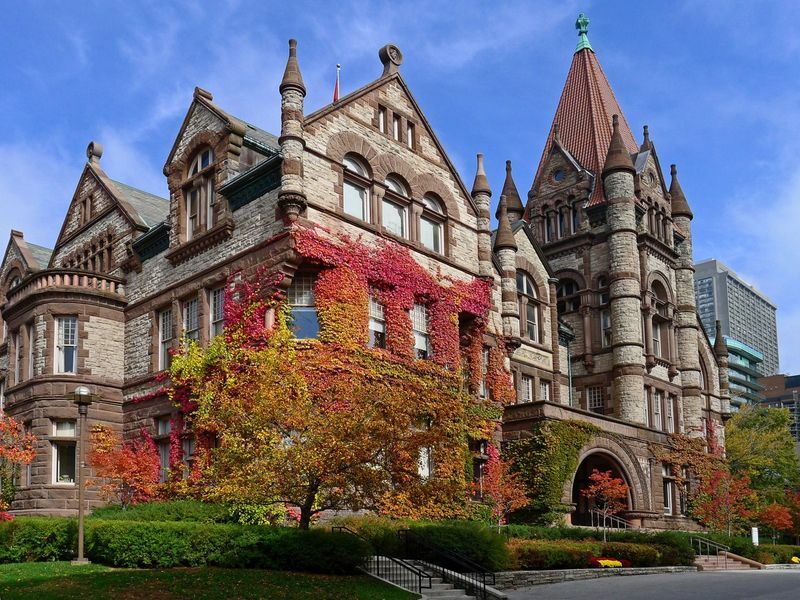 The new enrollment term is about to begin and provinces like Ontario are opening their doors to international students who want to study at world-renowned universities. Many universities in Canada are preparing for new enrollments this fall with early applications starting in October. 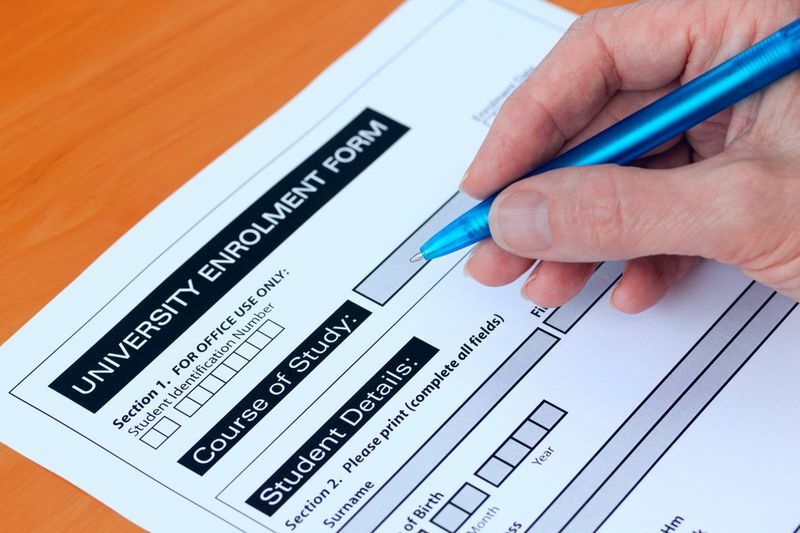 Here is how you can stay ahead of the enrollment rush, learn to apply to Canadian universities with these easy application steps. A useful tip to know is that you must have health coverage while you study in Canada because you cannot qualify for public health care unless you are either a permanent resident or Canadian citizen. As we mentioned earlier, being able to speak either fluent English or French is a key part in qualifying as an international student because most courses and lectures will be in these languages. 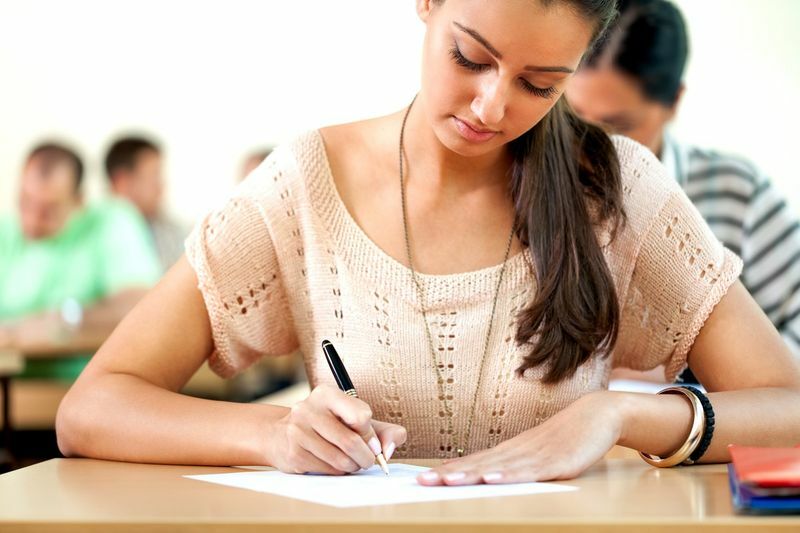 To prove that you have the language skills needed you will need to take certain exams. Just make sure that if you complete IELTS or TEF, that you select the Academic test and not the General test option. Some universities like the University of British Columbia will accept English scores in IELTS of 6.5 in reading, listening, speaking and writing, though other universities will have higher language requirements of 7 or more. Always make sure you know which language tests are accepted by the universities you want to apply to before you waste your money seeing as these can be quite costly. 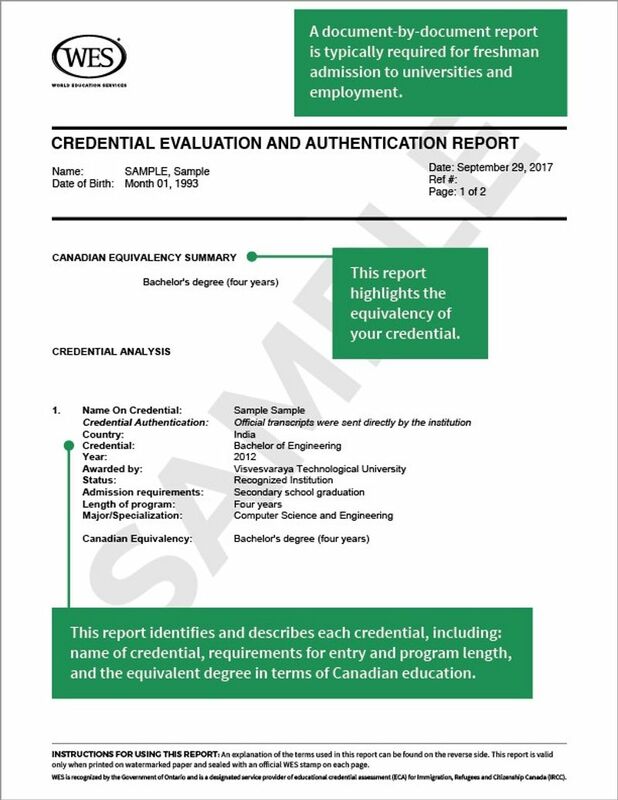 If you have never studied in Canada you will need to have an ECA or Education Credential Assessment. This is to prove that your education qualifications are at the same level as Canada. Here is a list of what ECA versions you can apply for based on your location. Don’t know what time you need to apply to your university of choice? We have you covered. Here is a list of application dates you must apply before. With four of the top 100 universities in the word, like Toronto University and McGill University, it is no wonder that over 370,900 international students choose to move to Canada for further study. In case you didn’t know, if you study in Canada as an international student, you could qualify for the Post-Graduation Work Permit Program that lets you become a permanent resident of the great white north. Do you want to study in Canada as an international student? You can start the application process for a study permit in Canada with us. We handle the application process for a study permit so that you can apply to Canadian universities across the country. No worries, no fuss and zero stress. Apply for a study permit today. Let us worry about the rest.